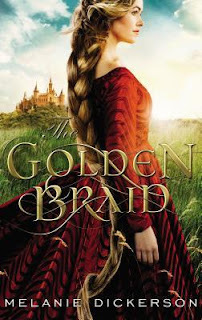 I loved that The Golden Braid didn't follow the usual pattern of Dickerson's novels in many ways, and yet it had the same satisfying romance, adventure, and fairy tale connections. I thought the tie-ins to Rapunzel were especially clever in this book, and I really liked the way Mother Gothel's character was handled - the perfect blend of over-the-top protectiveness mixed with increasing hints of something a bit more sinister. It was fun watching Rapunzel and Sir Gerek move from dislike and distrust to affection for each other. Add to that the mystery of Rapunzel's identity, and I was totally sucked in! How about you? 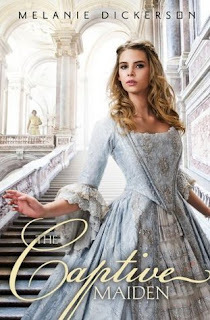 Have you read any of Melanie Dickerson's books, and if so, which are your favorites? 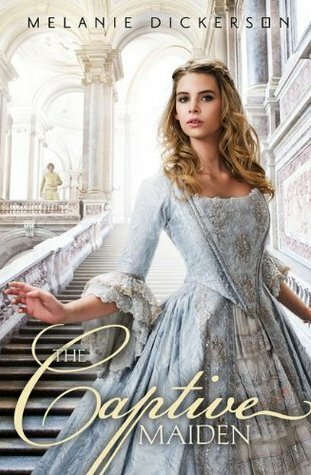 Do you have any authors you love so much you could do an entire post about their books? Great post, Laurie. 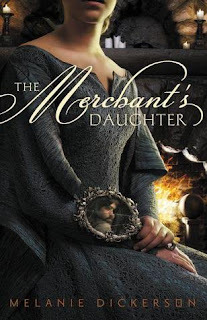 My top 3 are The Merchant's Daughter, The Captive Maiden, and The Silent Songbird. The Golden Braid is my #1 fave! But I also love The Huntress of Thornbeck Forest.